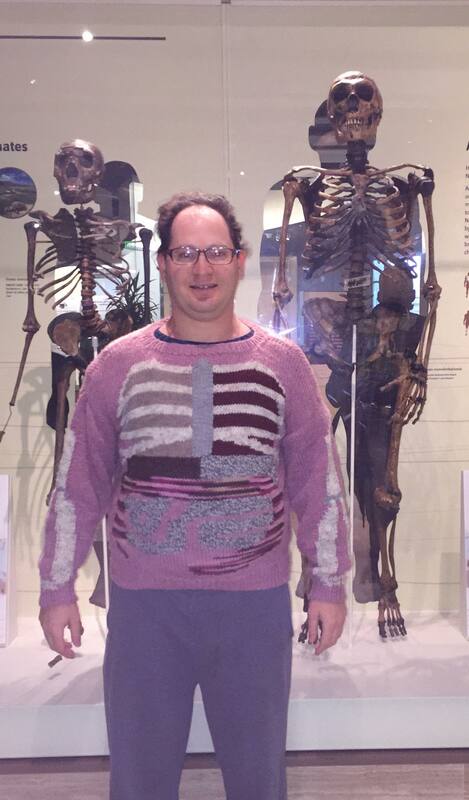 Meet 'sweater dude,' the internet's newest hero with the most amusing wardrobe. 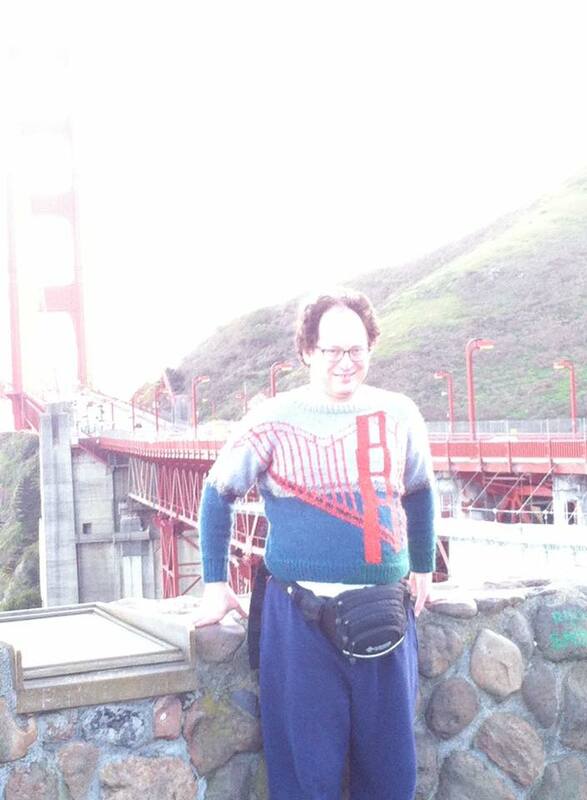 Meet "sweater dude," the internet's newest sweater-wearing hero. 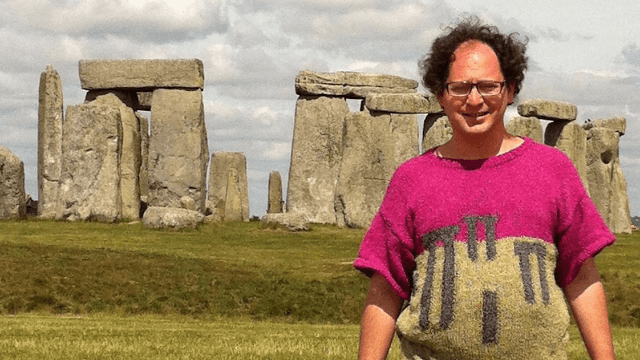 His mission is simple: he knits sweaters that look like places all over the world. 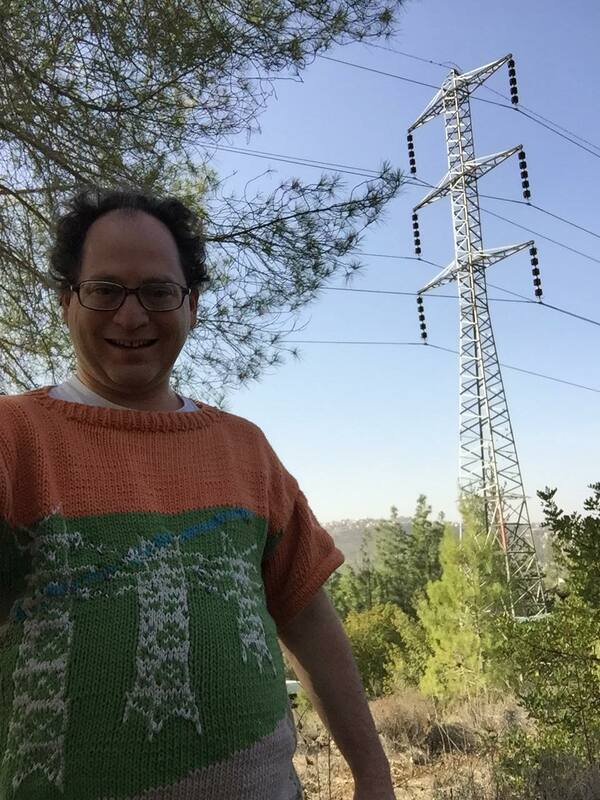 Then he visits the place, and photographs himself wearing the sweater that matches his surroundings. The result? Becoming a viral sensation, of course. Like a sweater over troubled waters. A sweater that captures every New Yorker's worst nightmare. 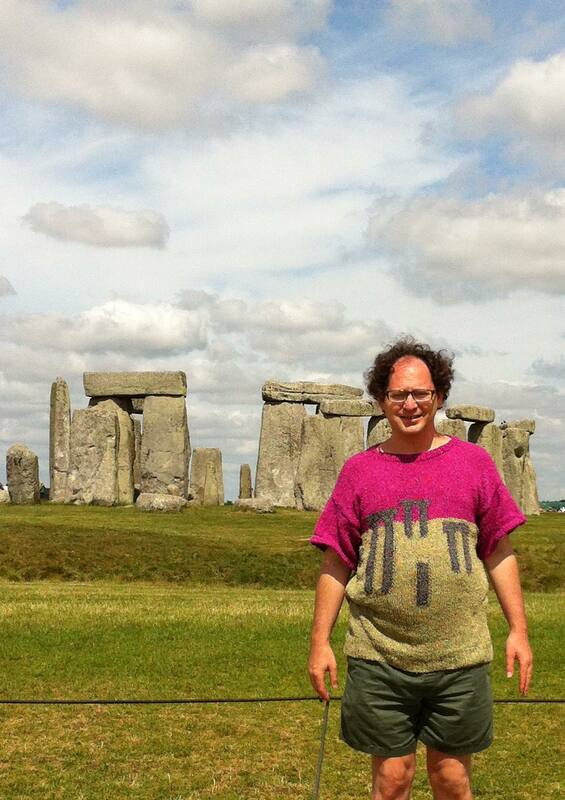 Sweaterhenge: the 8th wonder of the world. 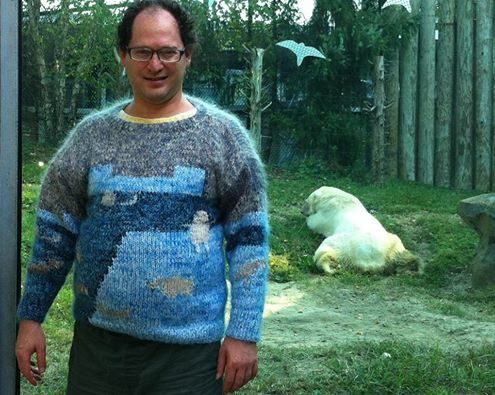 That bear must be a very patient model. Electricity is important! It deserves a sweater too. 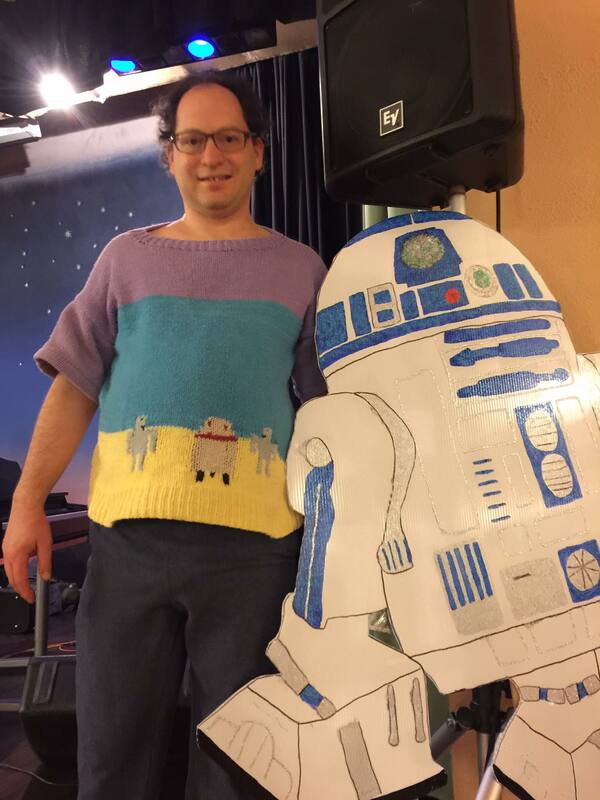 Barsky has knit 103 different sweaters in total, since he started this project in March 1999. 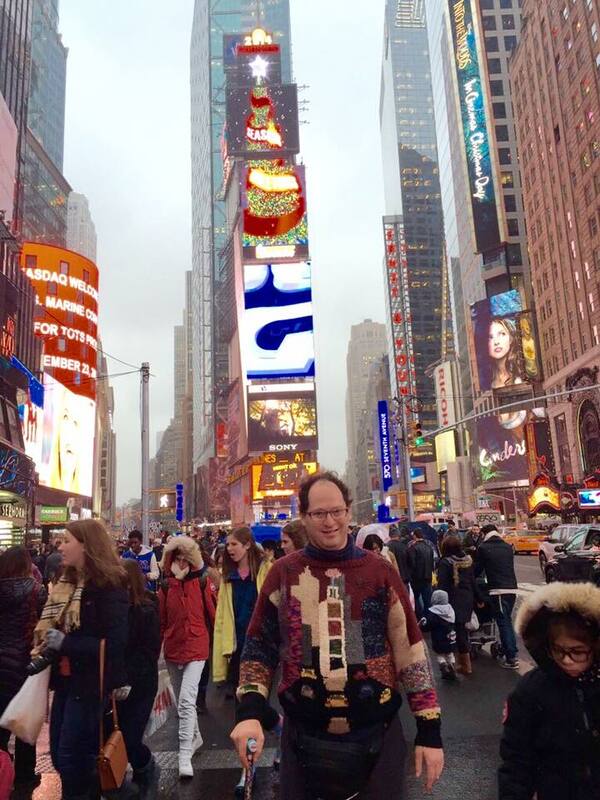 He told Mashable that he's photographed himself wearing 91 of them. 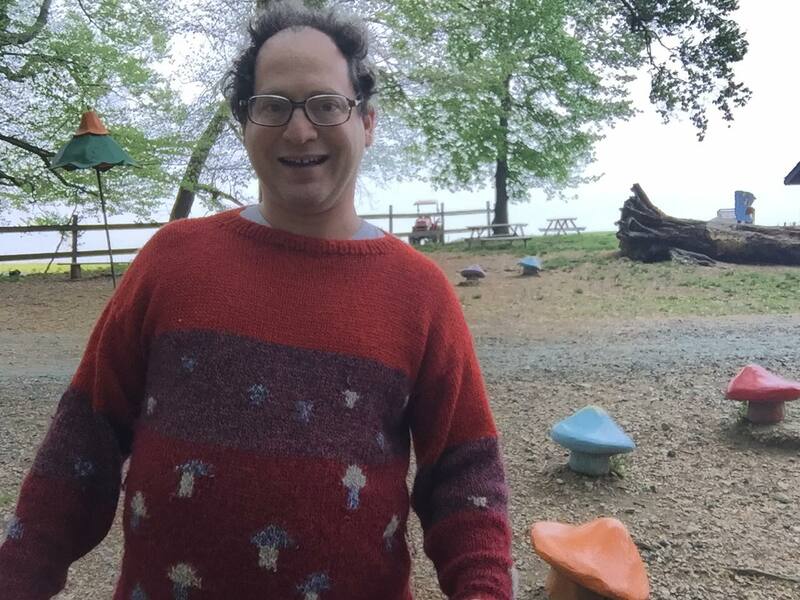 "To this day, I have pictures while wearing 91 of the 103 sweaters around the exact landmark or style of scenery or something quite similar, and I have a goal of doing this for all of them, though most of the remaining ones will require travel to other continents," he said. 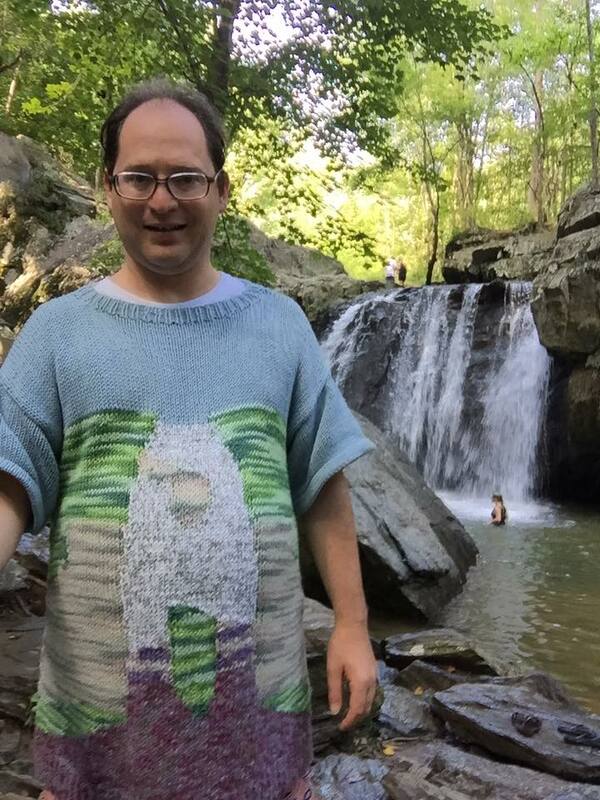 Don't go chasing waterfalls, but if you do, wear this sweater. A sweater speaks a thousand words.